New Firearms Promotions : IWI UZI Pro Pistol UPP9S 9MM 4.5" 1-20&1-25 rd mags! ***IN STOCK***LICENSED PREBAN AND CURRENT FACTORY UZI GUNS ONLY GO UP IN VALUE OVER TIME! 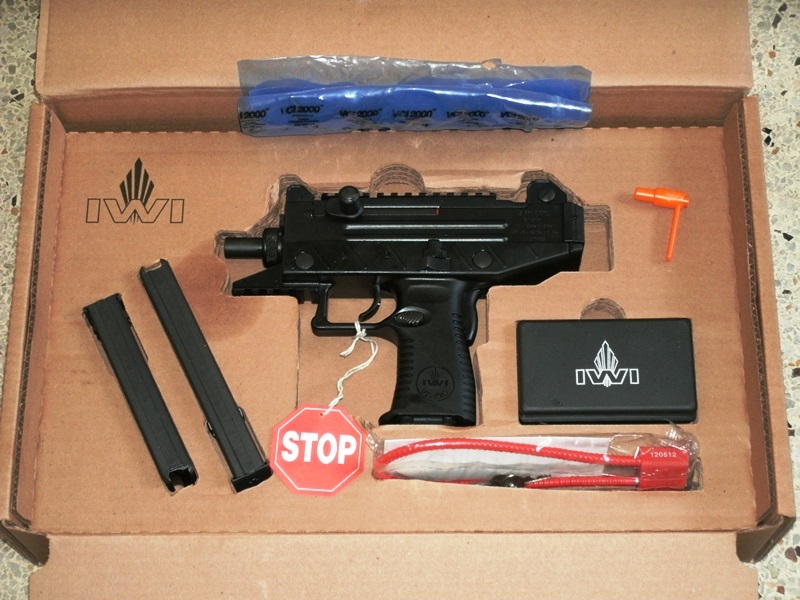 WE ONLY SELL REAL LICENSED UZI PRODUCTS, WE HAVE JUST THE REAL DEAL FROM IMI, IWI AND WALTHER! Unlike earlier UZI models, the charging handle has been moved from the top of the pistol to the left side of the receiver. This allows the addition of a full length Picatinny rail to the top of the pistol, permitting the use of any optical device that utilizes a Picatinny rail clamp mount. An additional Picatinny rail is incorporated in the polymer lower that allows the use of lights and/or lasers to be mounted directly under the barrel. Each UZI PRO pistol is supplied with two magazines, one 20 round and one 25 round in states that permit these magazine capacities. A 32 round magazine is also available where permitted. Fully adjustable front and rear sights are standard. Restricted States Not available in CA or MA. Magazine capacity restrictions may apply in other states.